Mercury Rev have announced the release of Bobbie Gentry’s The Delta Sweete Revisited, available 8th February via Bella Union. The album is a reimagining of Bobbie Gentry’s forgotten masterpiece and features an incredible cast list of guest vocalists including Norah Jones, Hope Sandoval, Beth Orton, Lucinda Williams, Rachel Goswell, Vashti Bunyan, Marissa Nadler, Susanne Sundfør, Phoebe Bridgers, Margo Price, Kaela Sinclair, Carice Van Houten and Laetitia Sadier. Mercury Rev have today shared the track “Sermon”, featuring Margo Price on vocals. On the 1968 LP, Gentry opened with a call to jubilant order, “Okolona River Bottom Band,” like she was leading a barn-dance union of the Rolling Stones and Louis Armstrong’s Hot Five. Norah Jones takes that entrance here with her own sultry command, like Sarah Vaughan at the head of a slow-blooming choir. In “Sermon,” Margo Price sings like a survivor through Mercury Rev’s explosion of colour and groove: a specialty throughout the band’s history as recently as 2015’s The Light in You going back through 1995’s See You on the Other Side. Gentry is still very present in the changes. Her seesaw of pride and hurt in the melancholy blur of “Penduli Pendulum” (“When goodbye serves as/My one amusement”) is even more explicit with the sophisticated intimacy of Vashti Bunyan—a once-elusive voice from Britain’s psychedelic-folk boom—set against the effervescent arc of Kaela Sinclair, now in the electronic project M83. And in “Courtyard,” a despairing finale of strings and guitar arpeggios on Gentry’s LP, Mercury Rev build a striking Delta Krautrock in which the English singer Beth Orton wanders, like Gentry, through a ruin of profound loss and treasured memory. “Ode to Billie Joe” was not on the ‘68 Delta Sweete. But Mercury Rev go back to that dinner table with Lucinda Williams, and it is an inspired bond, calling up the ghosts and questions of a South still very much with us. Indeed, Gentry—who retired from recording and performing in the Seventies—reportedly lives only a couple hours’ drive from the bridge that made her famous, while the spirits she set loose in The Delta Sweete are as restless and compelling as they were 50 years ago. 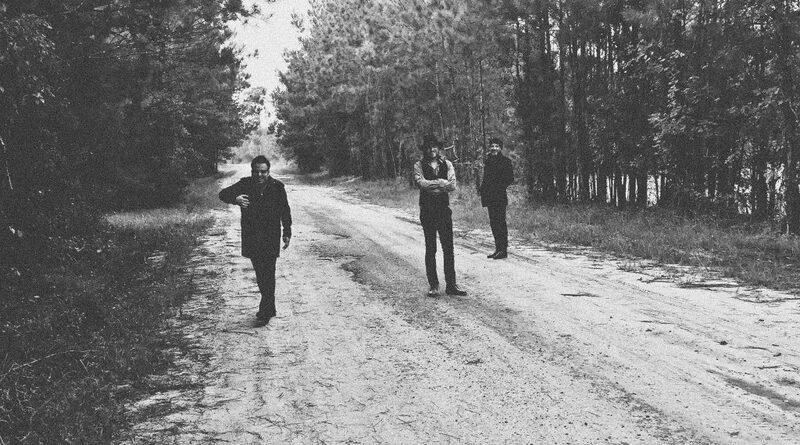 Mercury Rev will on tour in the UK next month celebrating the 20th anniversary of their classic album Deserter’s Songs. Full Dates here. Bobbie Gentry’s The Delta Sweete Revisited will be released 8th February via Bella Union and is available now to preorder here.